It’s the fitness craze that’s getting everyone dancing… Zumba, and now it’s moving out of the gym and into the nightclub! 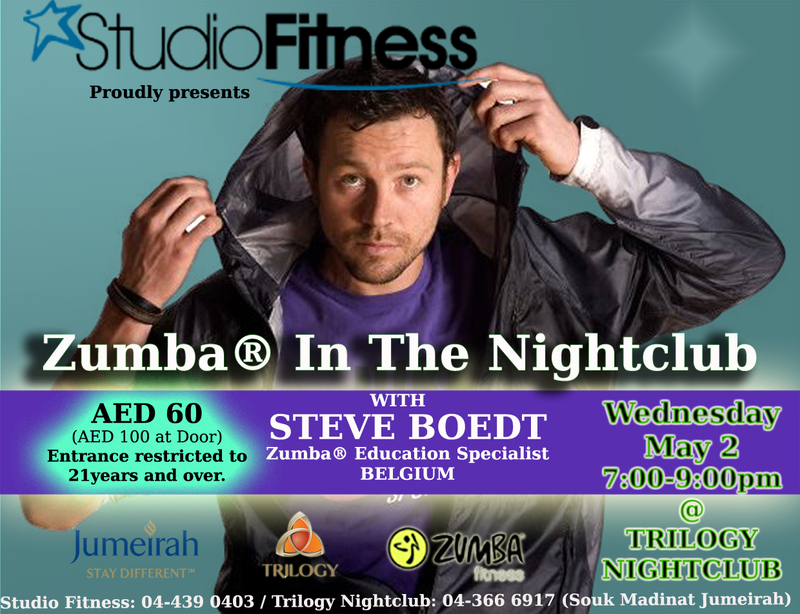 Are you ready to move, bounce, shake and shimmy in one of Dubai’s hottest nightclubs with international Zumba Education Specialist Steve Boedt from Belgium! 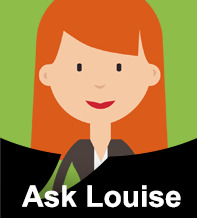 Many expats are looking for the newest keep-fit craze. 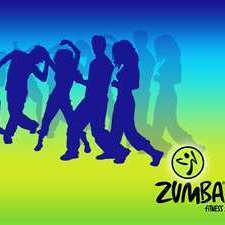 Zumba is a Latin based, cardio-dance fitness workout designed for everyone. 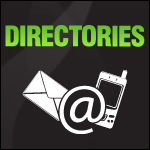 Any age, any background, any fitness level and is the best solution to losing weight rapidly and toning your body. You don’t have to spend hours doing workout exercises at the gym. In a short space of time you burn a lot of calories by dancing to swinging music. Zumba is exercise in disguise. Expat, Nicole Grewell, now a Zumba Instructor working with Zumba Fitness LLC says ‘you can’t really define Zumba, you have to experience it’. Nicole was struggling to find a way to get back into shape after having a baby in 2009. She found most other forms of exercise monotonous. We all do, right? Nicole had come to love Latin dancing whilst studying in Boston, MA. So naturally it wasn’t long before she tried Zumba and was instantly hooked. Nicole eventually trained as certified instructor and is now teaching, living in Dubai and loving it! She hopes you’ll join her and many others and become part of the Zumba Family! Tickets available at Studio Fitness or ask your Zumba Fitness Instructor! Tickets are also available online at TimeOut Tickets – pay online and pick up your ticket at the door!